While I love chocolate just as much as the next gal, I don’t particularly want a huge box of it, especially during marathon training which just so happens to fall during Valentine’s Day for me this year. I personally prefer more practical gifts, and if they are related to health and running then it’s a double WIN for me. 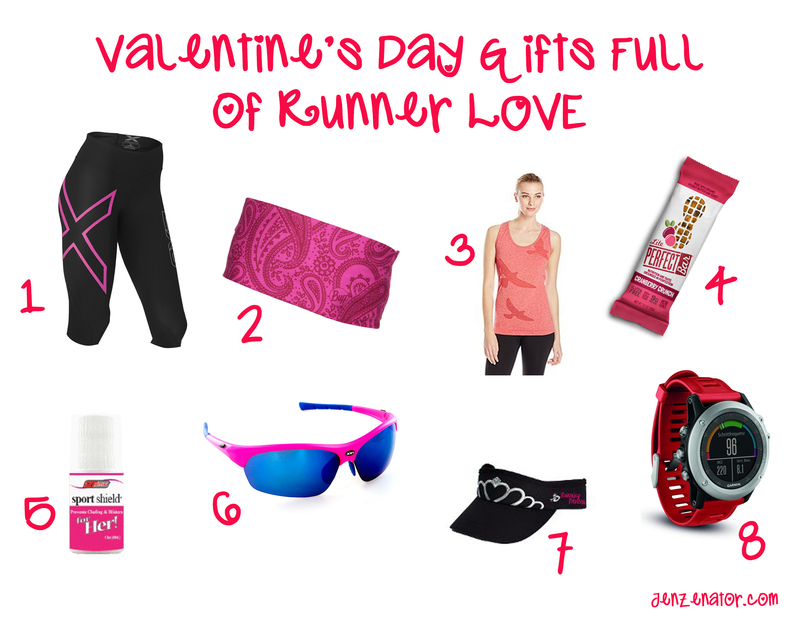 I’ve compiled a nice little list of some of my favorite runner things right now that would go great in any runner Valentine’s Day basket or gift box. 2XU Mid-rise Compression 7/8 tights – I love, love, LOVE these tights. They are seriously my new favorite pair of tights to run, walk, jump, lift, eat, or binge watch Netflix in. I did a full review of them here, but SERIOUSLY they feel like buttah when they’re on. 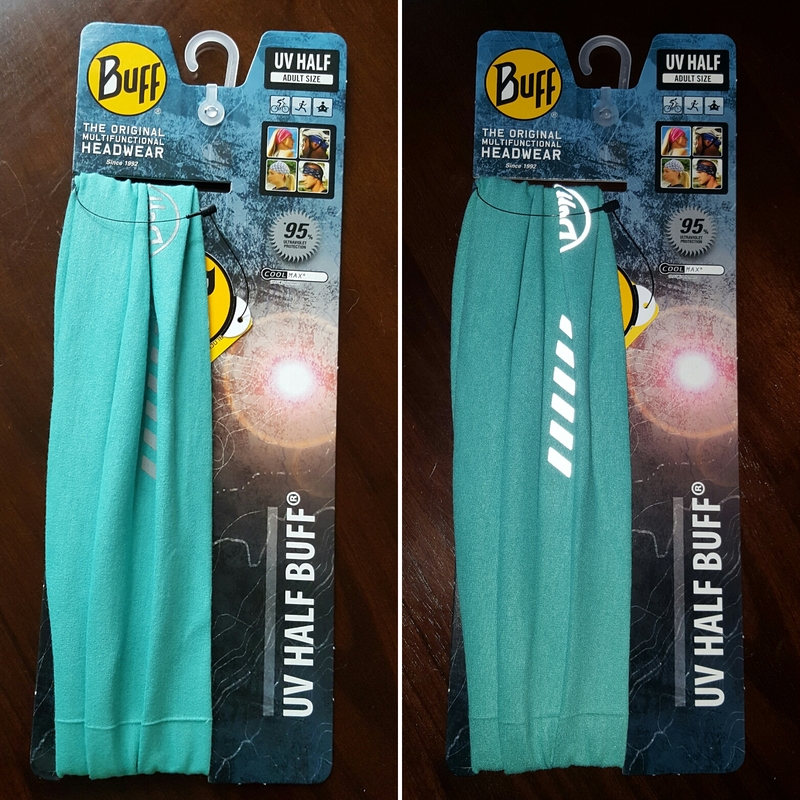 They hold all your jiggly parts in and provide enough compression to keep you feeling fresh and spry on your long runs. And how SUPER CUTE is that pink X down the leg!?!? (they come in other colors too if you *gasp* don’t like pink). You can get 20% off your 2XU order through February 29th with the code Run20. Buff UV Headband – I really like this headband in Cail Pink. Pink and paisley…what’s not to love?! Plus the Coolmax® Extreme fabric is so soft. It’s great for those ehrm…”I didn’t really feel like doing anything to my hair…not even brush it…shut up” days. You put this headband on and you look cool, stylish, and so not like you just rolled out of bed 10 minutes past your alarm clock. Oiselle Flyte Tank – I have a couple of these tanks and they are sooooo comfy. I really like the seamless construction and the fact that it’s made to fit loose, not sausage-casing-tight like a lot of running tops. It hides that little guilty cheeseburger pooch I have really well. Plus it’s longer than most of my other running tops so I don’t have to worry about it rolling or riding up to expose my underbelly. Perfect Bars – These bars are soooo yummy! They are perfect for pre-run fuel or just a middle of the day snack. They’re non-GMO, gluten-free, and full of complex carbs, protein and 20 nutrient dense super foods. They don’t mess with my tummy, which can be very sensitive to sugars pre-run. The almond butter ones are really good, or pick up a sample pack to try all the great flavors. 2Toms Sport Shield – I’ve recently been turned onto this stuff. It’s Ah-May-Zing. Seriously. I love that it rolls on for easy application and it isn’t heavy or overly greasy. 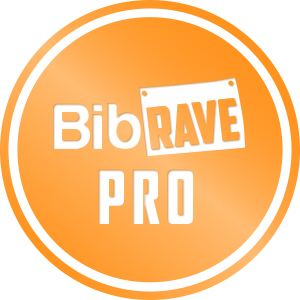 I’ve worn it through several long runs (even a recent 20 miler) with zero chafe or burn in my usual bra areas. It’s a must have for any runner’s bag. You can get 20% off any 2Toms order with the code 2Toms20 through April! xx2i Optics France1 Sunglasses – These sunglasses come in so many fun colors!! I LOVE them! I posted a full review on them here. Wearing sunglasses while I run is a must. Gotta protect my peeps. The xx2i ones are really lightweight and comfortable and fit my face well. I love their lifetime guarantee and the fact that you have a whole year to try them out and return them, NO QUESTIONS ASKED! Great product. Great company. You can get 50% off your order right now with the code XX2iRocks. Running Princess Tiara Visor – I’m a sucker for a cute visor. I have this hat in both black and white. 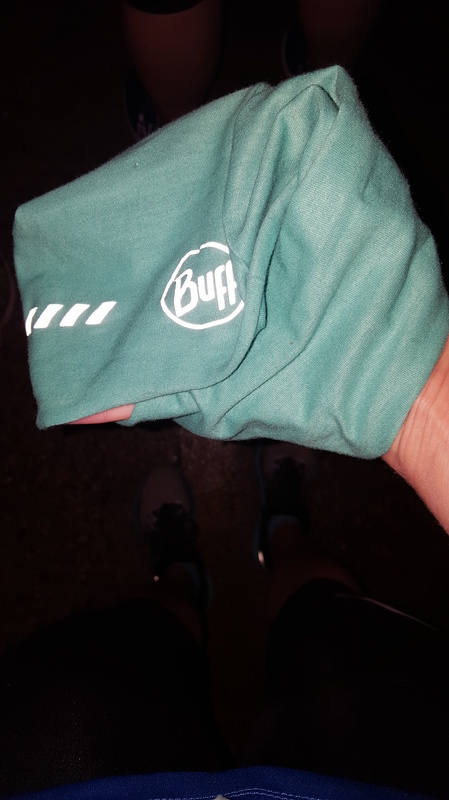 It’s one of my favorite running hats. It’s a Headsweats brand which means it’s super comfy and the tiara embroidery and rhinestone bling on the front make it girly fun. Every girl needs a tiara! I’ve washed these hats in the washing machine many, many times and they hold up really well. The rhinestones are still intact and the hat has held it’s shape well. I do air dry it though. 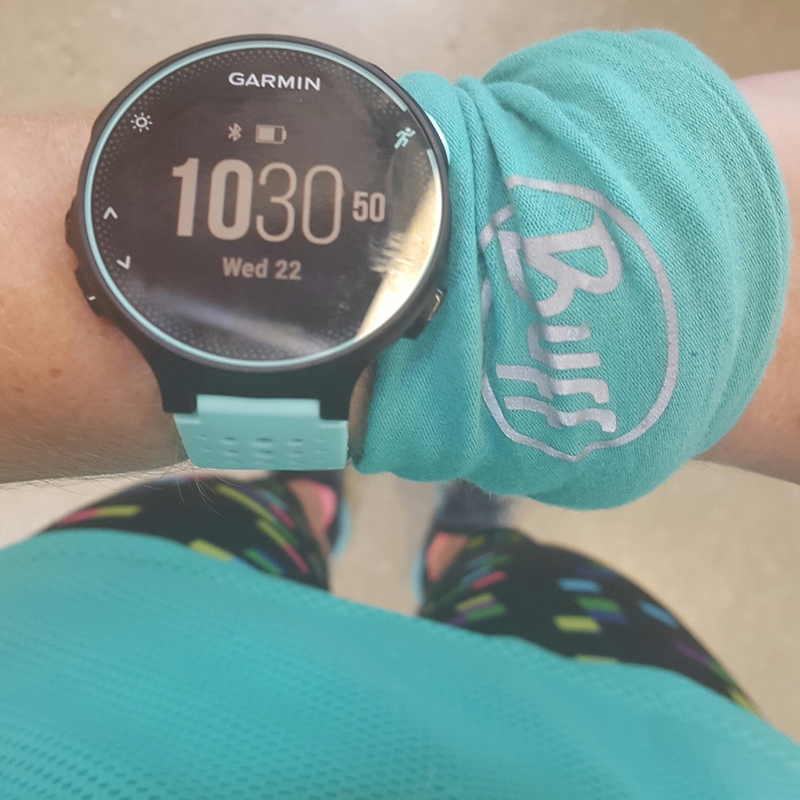 Garmin fenix 3 – This is the QUEEN of all GPS fitness wearables right now. EVERY runner is lusting after this thing (including me). It pretty much does it all plus a bag of chips. It’s some serious runner tech. The runnerd in me squeals every time I see one. I could write love sonnets about this watch. One day you will be mine…one day. 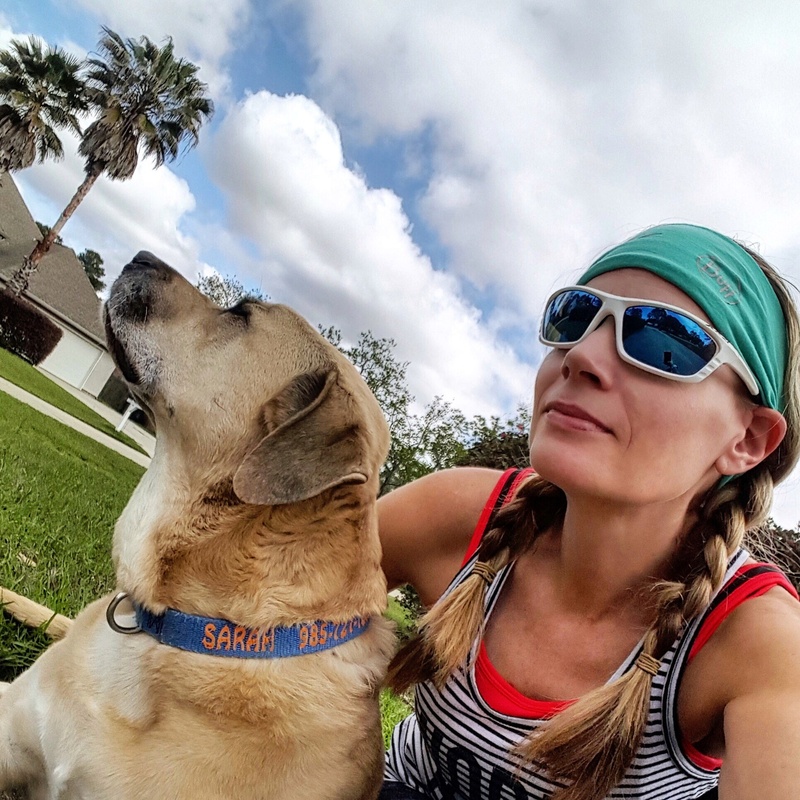 Hope you enjoy this list of some of my favorite runner things any runner would love for Valentine’s Day (or any other day for that matter). What are some of your runner gear lusts this year?